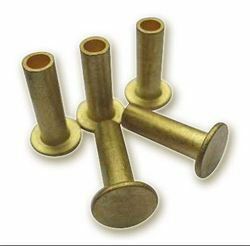 Crown Brakes is a leading supplier, manufacturer and exporter a wide range of Brake Lining Rivets. We are looking export inquiries from Middle East, Dubai, UAE, Kenya, Tanzania, Egypt, Saudi Arabia, Jordan, Muscat, Oman, Uganda, Sudan, Ghana, Ethiopia and all over the world. 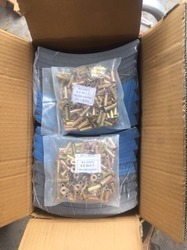 Packaging Details: Good export quality rivet in pouch packing as per customer requirements. 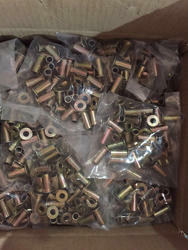 Note:- Price starting range from $ 8.00 up to $ 18.00 of 1,000 pieces. Looking for Brake Lining Rivets ?